I got Mad Scientist Ziggs, Nightmare Cho'gath and this one... Mystery gift op. Back in like 2010 (?) 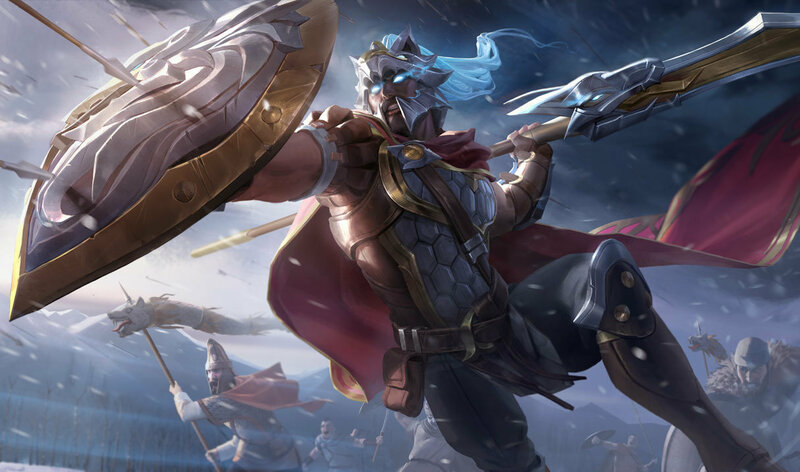 if you were a LoL player and your account was inactive for a while, Riot sent you an email in which they say that want you back, and then they gave you a code which included Pantheon and Perseus Pantheon. My friend got it and still has the email which he showed me. 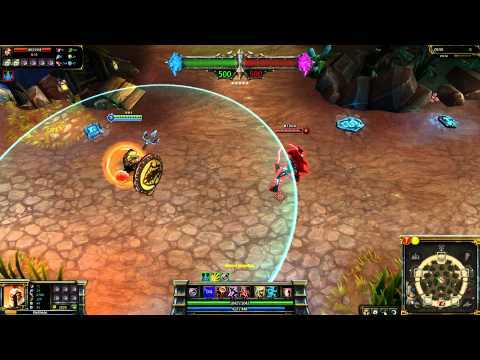 If you still don't believe me, just think about how small Riot games was in 2010 and how much a single player was worth to them. agreed, they to give him a make over. 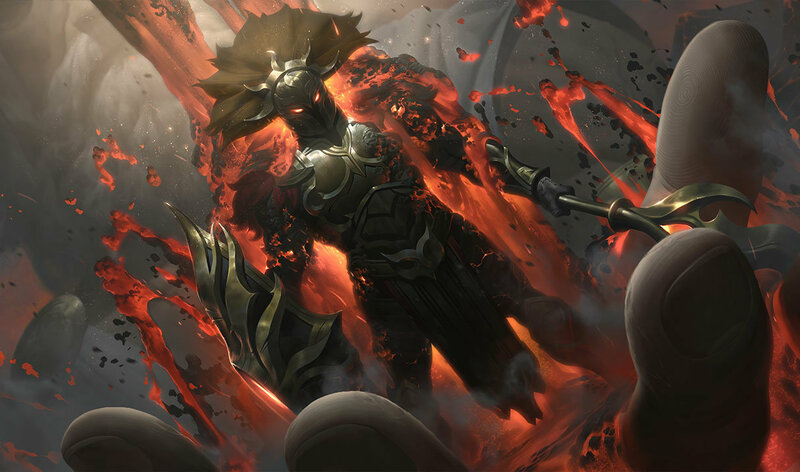 all his skins are just different colors of the same one, no real variety like other champs. 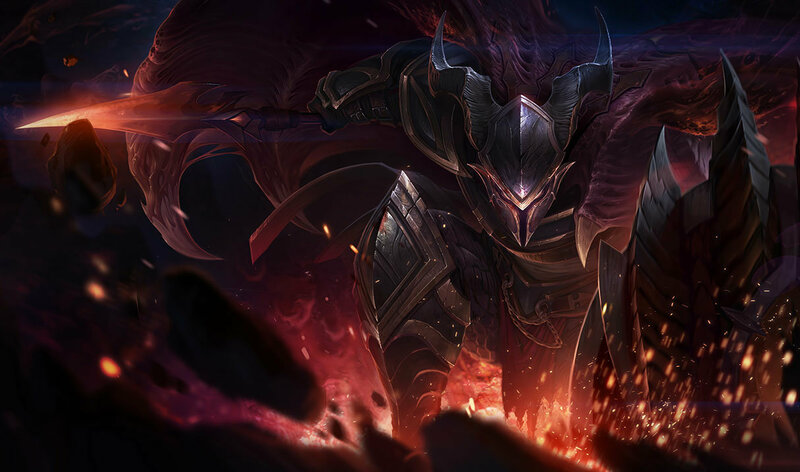 He should've had a cape .-. ... What other reasons do people watch these for? 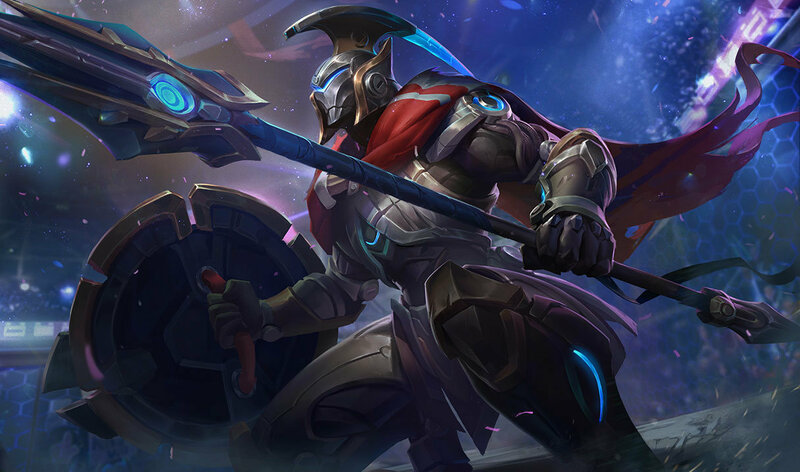 Pantheon has always had huge feet. Nah ruthless is the best. Helmet looks epic, rest of the armor.. dafuq happend? And what's up with the bigfoot over there? Tell that to Mantheon. 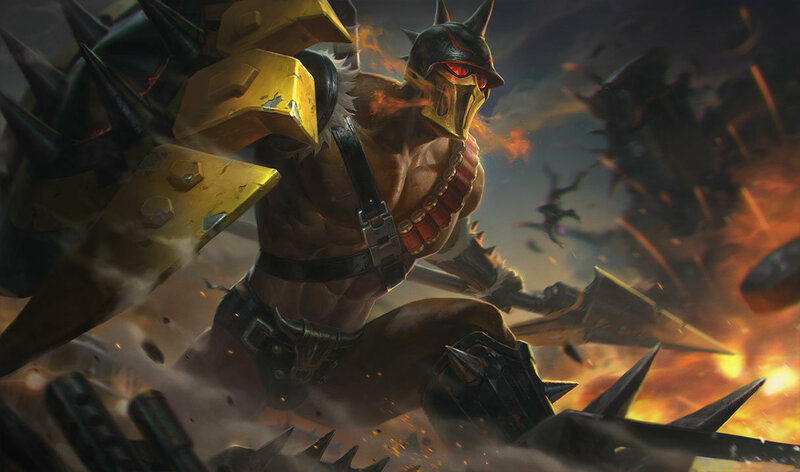 THE manliest skin ever. Am I the only one here bacause of the sale??? 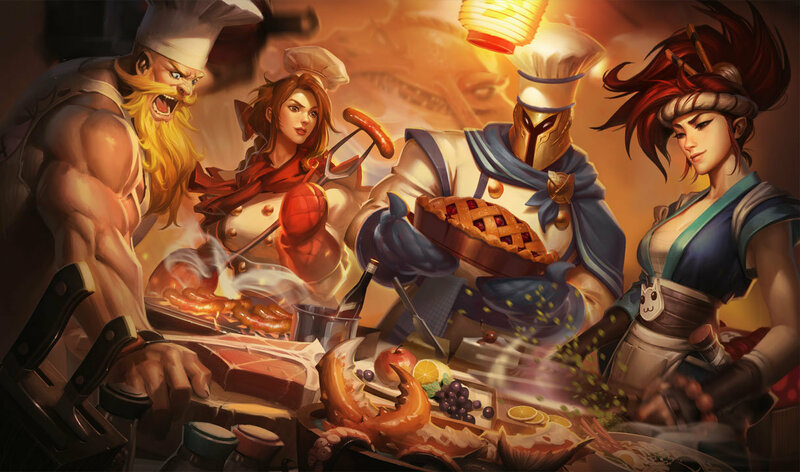 Thumbs up for a legendary skin for pantheon named" baker pantheon "! yeah me. but i dont really like this one. Whos here because the sale? 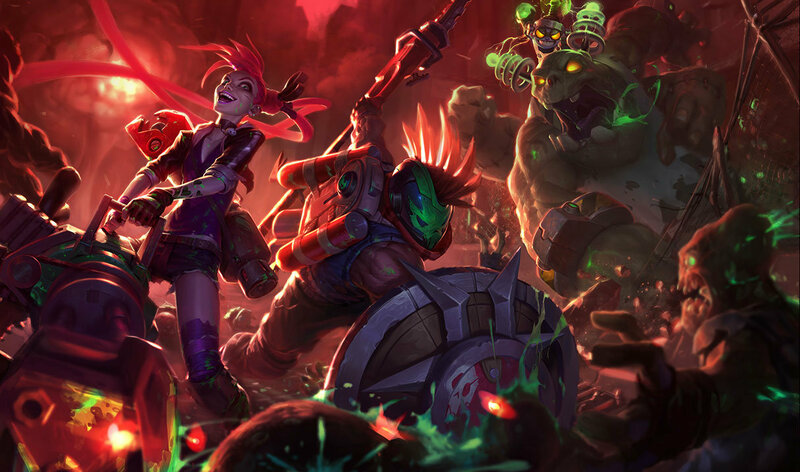 how do u try all the skins and the champion out before u buy ? faking utube,always watching idiot ads...hate them!!!! I want to play this against mythic casseopeia. 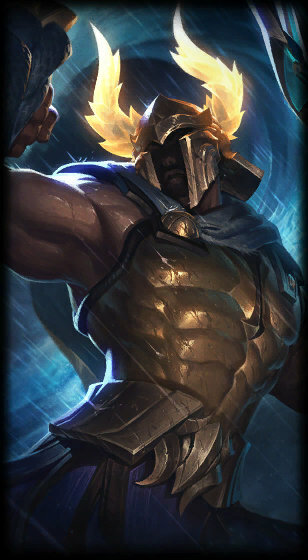 I have three pantheon skins. Aiming it on top of a group who immediately flashes out of it?